Tag Archives for: "PPC remarketing"
We are incapable to understand as of what is the relevance of all these articles and posts about the dangers of creepy remarketing! We believe that the advertisers who are scared of remarketing are using it all wrong, or are unaware of the superpowers of remarketing ads. 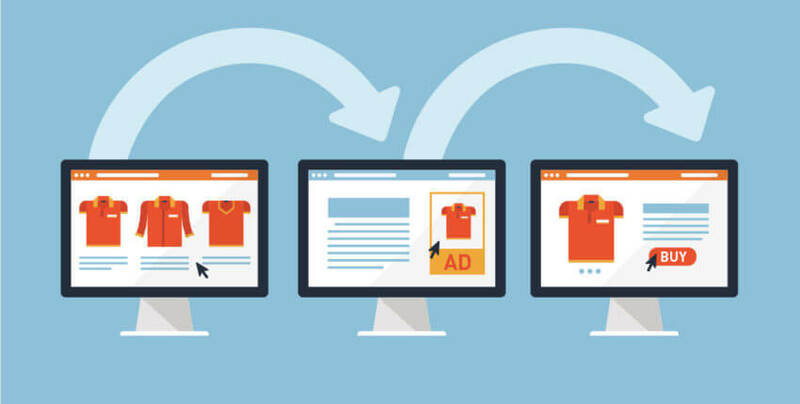 If you are sitting on the verge and unsure of trying it, we will present you with some remarketing facts that will make you rethink your entire PPC marketing strategy.